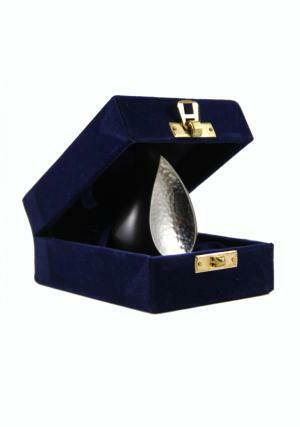 Memorial Keepsake urn is designed to carry small amount of your loved ones memorial with you and it also features the teardrop shape which adds elegant and sleek addition to any setting. This particular teardrop shaped memento is made up of brass and the silver sparkle finish which completes the look and leaves no better choice to gifting your loved ones to relive the moment spent with them. 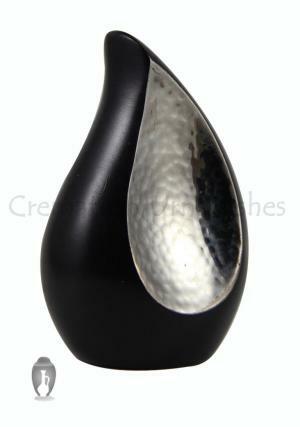 The teardrop design of this momentum is the most outstanding piece of art which signifies the love and caring about the loved or in remembrance of the lost ones. 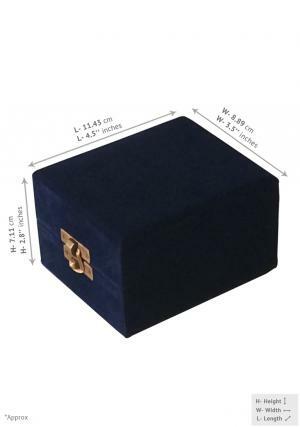 The dimension and the mass of this keepsake make it more reliable to you to be carried around without any extra efforts and have very low maintenance in filling and cleaning.